This is such a busy and exciting time in life that it can be easy to overlook proper oral health care. Be aware that pregnancy can make existing dental problems worse. Be sure to tell your dentist and any other healthcare provider that you are pregnant. If you need medicine for pain or infection, your dentist can prescribe some that are safe for you and your baby. Never skip your regular dental checkup because you are pregnant. As a precaution, avoid dental treatments during the first trimester of pregnancy and the last half of the third trimester unless it is an emergency. Routine dental care can be received anytime during the second trimester; however, any elective dental work should be delayed until after the baby is born. Finally, remember to tell your dentist about any medications that you are taking, including prenatal vitamins. He or she will need to know the name of the vitamin or drug and the dosage of each. If your doctor has given you any special instructions or advice, be sure to share them with your dentist. He may need to modify your care plan based on that information. 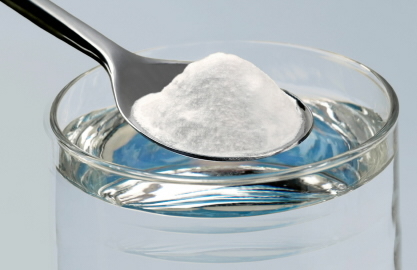 If you are vomiting often, mix 1 teaspoon of baking soda with water and rinse. This will keep acid from attacking your teeth. Watch for any changes in your gums during pregnancy. If your gums are tender or bleed easily, contact your dentist as soon as possible, as an infection in the teeth or gums slightly increases the chance that your baby could be born prematurely or have a low birth weight. A healthy, balanced diet will promote oral and physical health for you and your baby. Teeth will begin to develop in your unborn child during months 3 and 6 of pregnancy. Be sure to get enough vitamin D, C, A, calcium, protein and phosphorous – especially during this time. Snack on foods that are nutritious and low in sugar, like raw vegetables and fruits, yogurt or cheese. 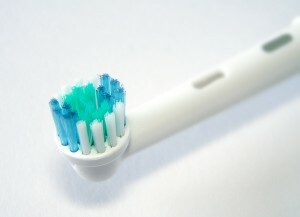 As always, r emember to brush twice a day with a fluoride toothpaste and floss once a day. Doing so will keep you and your new baby healthy and strong. Do you have more questions about going to the dentist when you’re pregnant? We’re always happy to help. Just phone our Billings office to schedule an appointment with Dr. Haslam or click here to schedule one online.